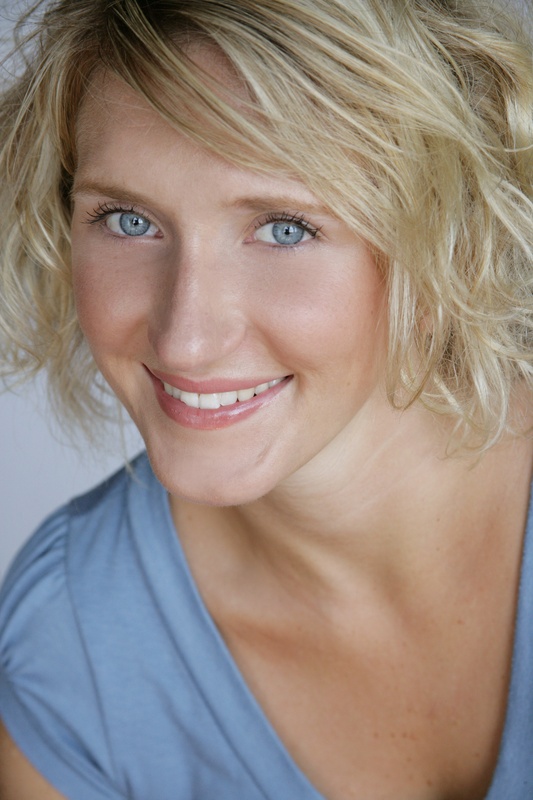 Lucy Shelby is an actor, creator, and comedian. In June, 2014, she had the honor to graduate from Dell'Arte international School of Physical Theatre with an MFA in Ensemble Based Physical Theatre. She received her BA in Theatre Performance from Marymount Manhattan College, with an abroad semester at The British American Dramatic Academy in London. She has had the privilege to work with many great teachers from Steve Beauchamp, Ronlin Forman, Mick Barnfather, Aitor Basauri, Selina Cadell, and many more. Born in Colorado, with mountainous roots, she has the spirit of a wild dog and makes her home wherever she lands.She is deeply humbled by all of her opportunities to learn, grow, connect, perform, and understand more deeply the comedy of this human experience. 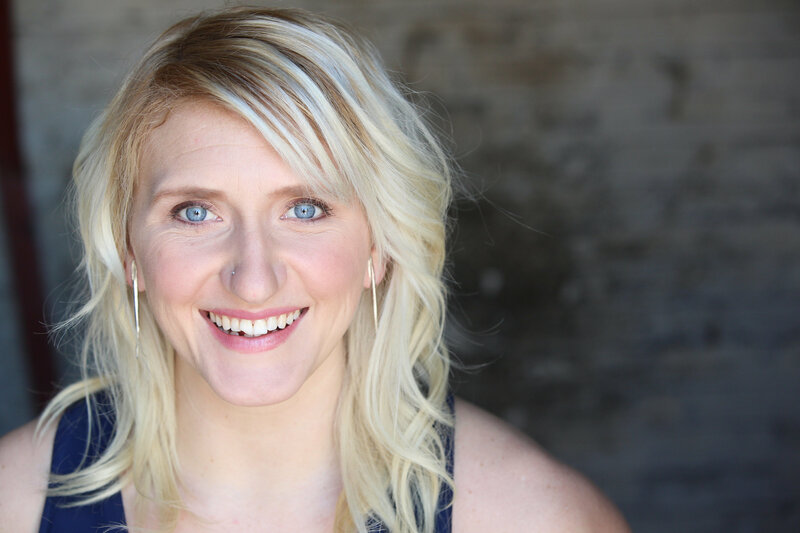 You may have seen her at The Tank with her two-women show "Whether We Like It Or Not" or in her solo-comedy "Pretty Hurts" that premiered at The Pit Loft as apart of SOLOCOM Fest. You can often find her around the city doing her Stand Up. Check out the NEWS section to find out more about upcoming shows and appearances! Like her on her facebook page @LucyShelby or her Instagram @Thereallucyshelby for active active stocking opportunities. Lucy is a comedian...Her ability to laugh at herself and the world around her - without the cynicism that has infected contemporary comedy - sets her apart. She has a bit of the warrior princess in her too - but without all the armor that would make her impervious to emotional engagement. of Congo and beyond, all huge stars in their own countries, selling truckloads of records despite rampant piracy and a rickety music industry. These guys are kind of the Jay Zs and Snoops of Africa, basically.